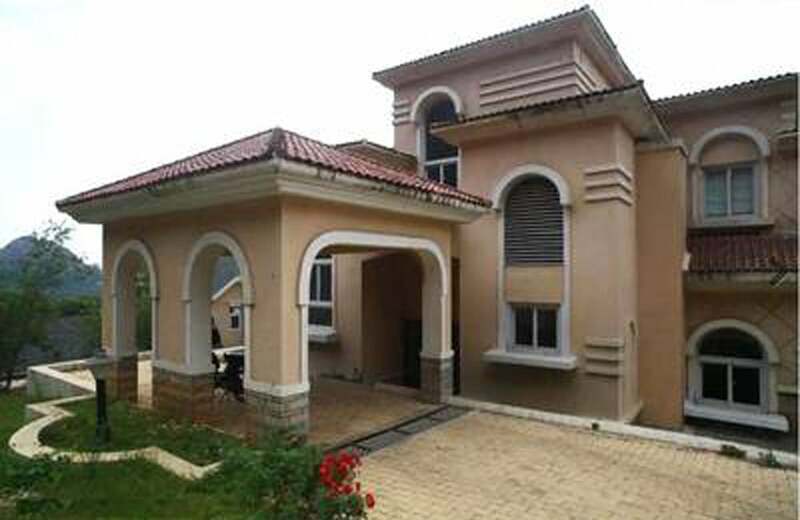 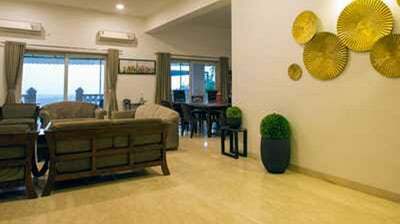 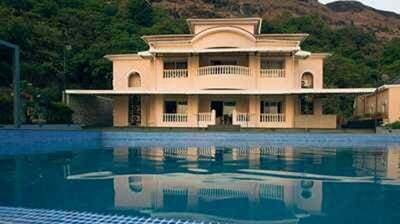 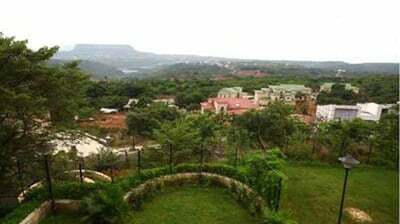 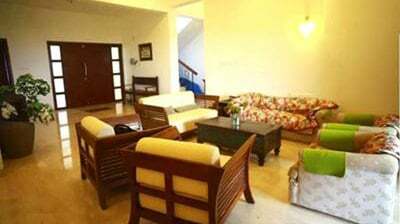 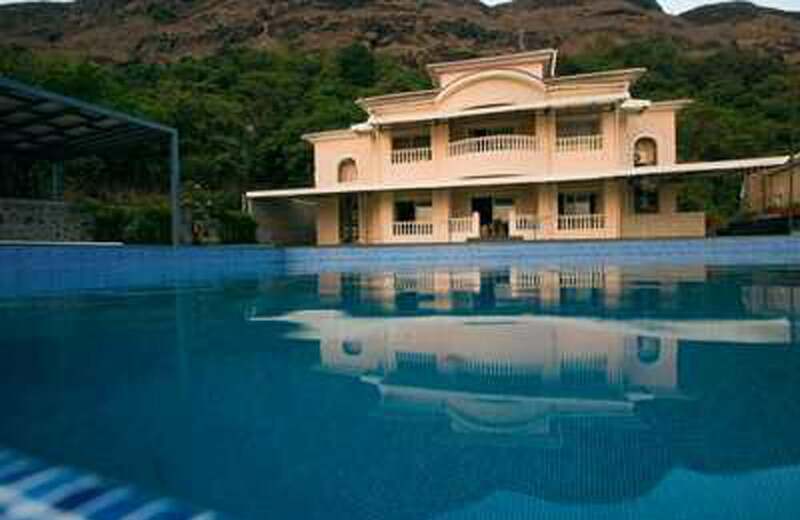 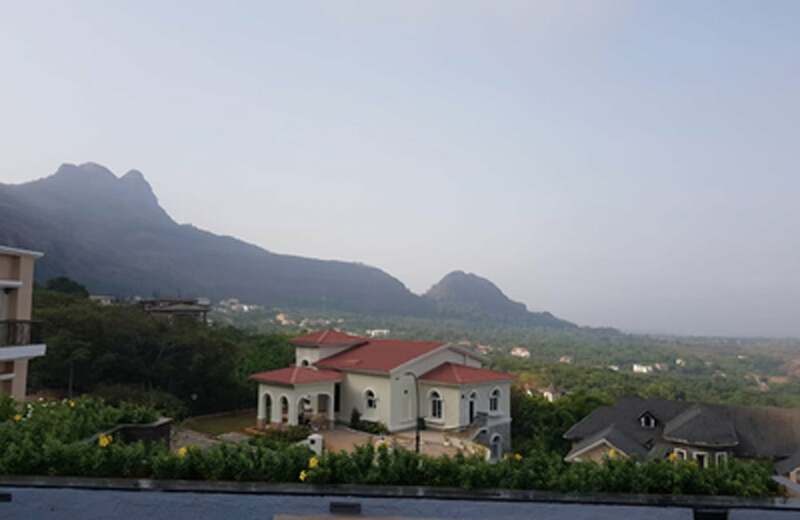 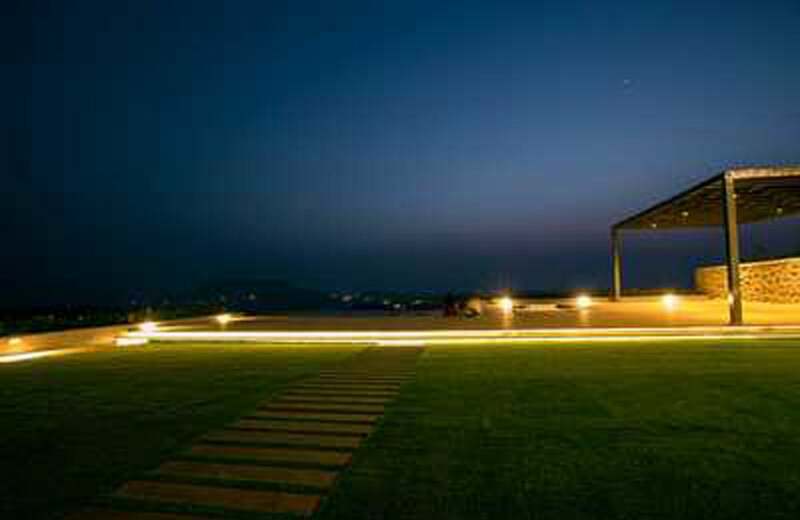 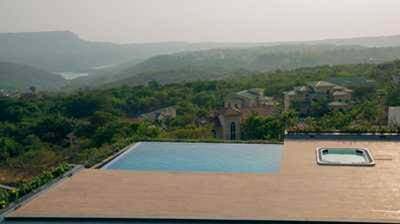 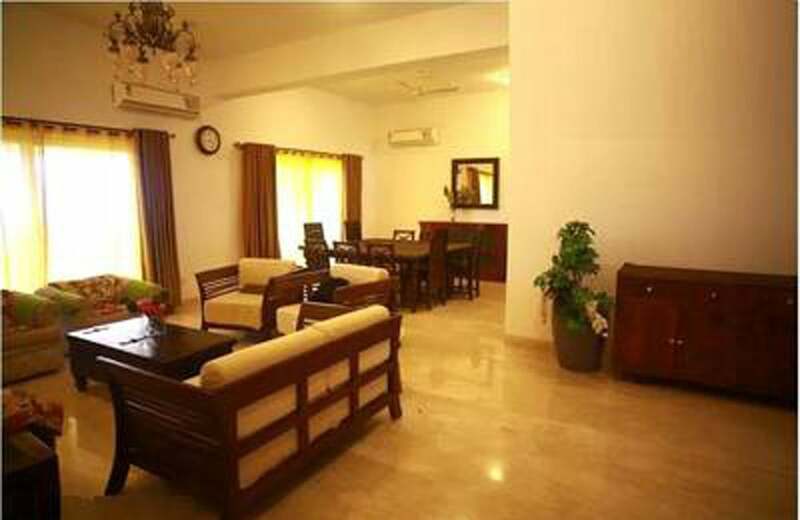 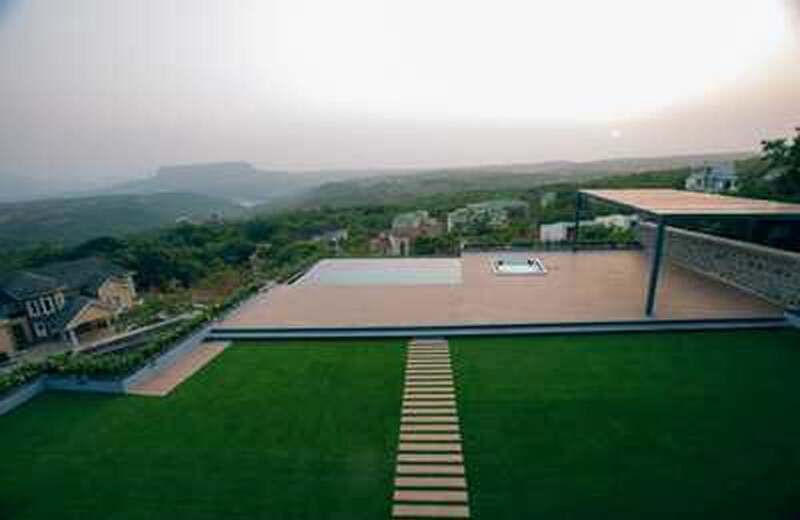 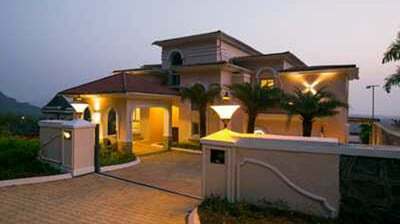 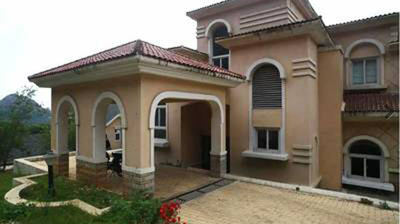 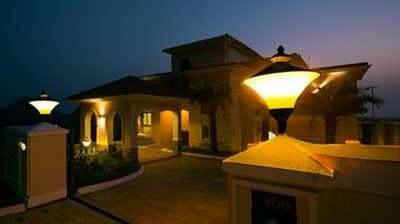 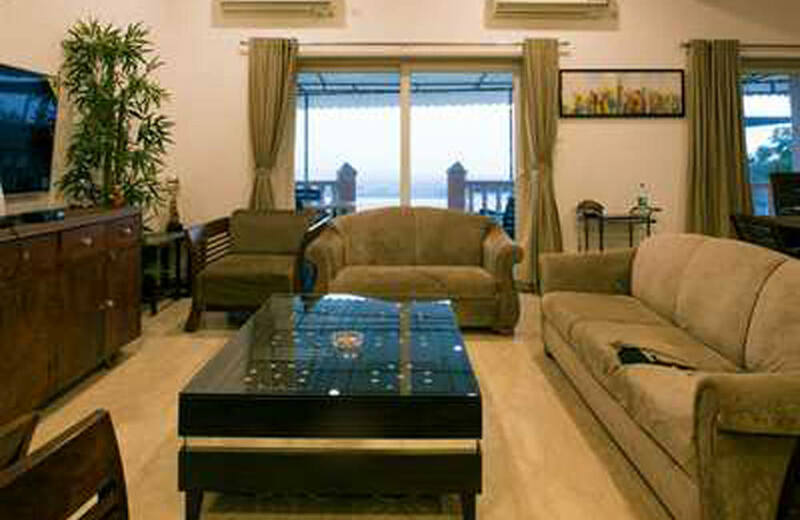 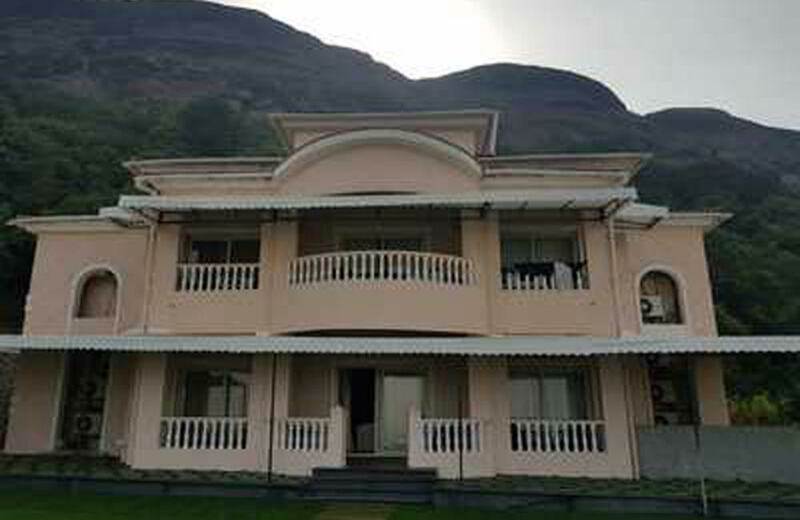 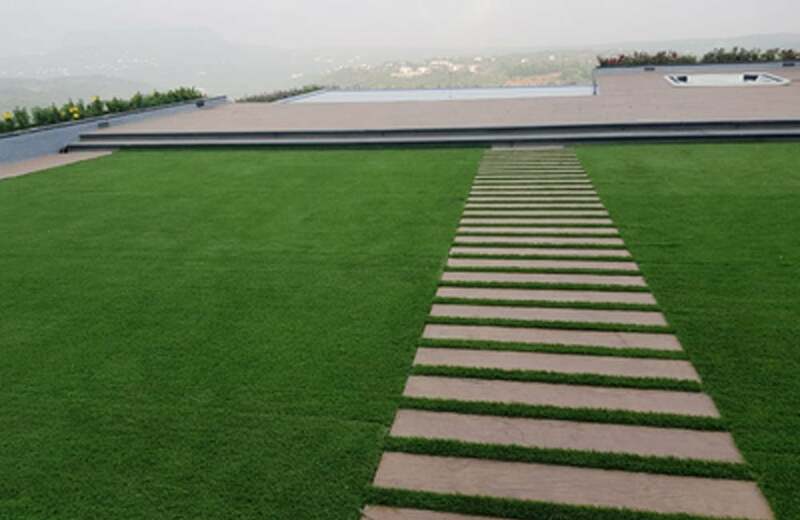 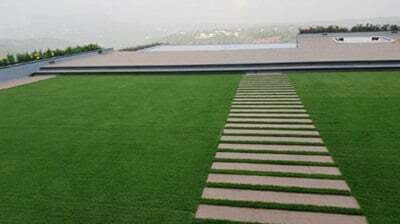 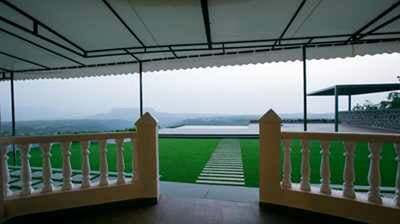 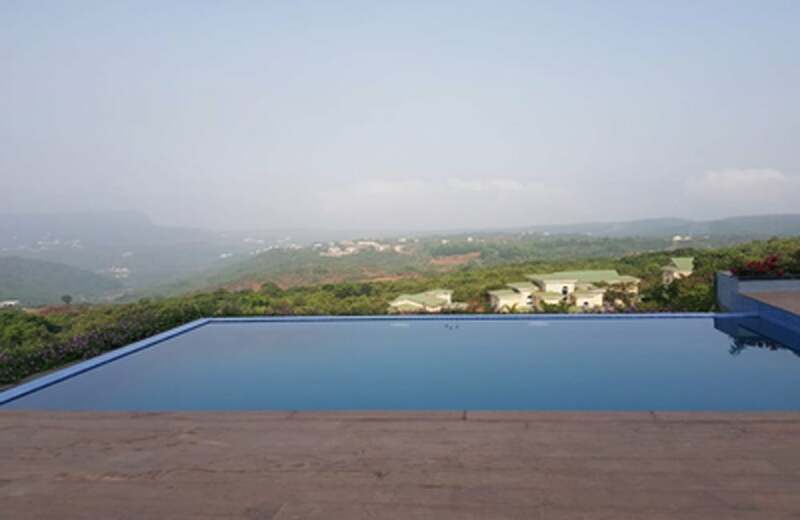 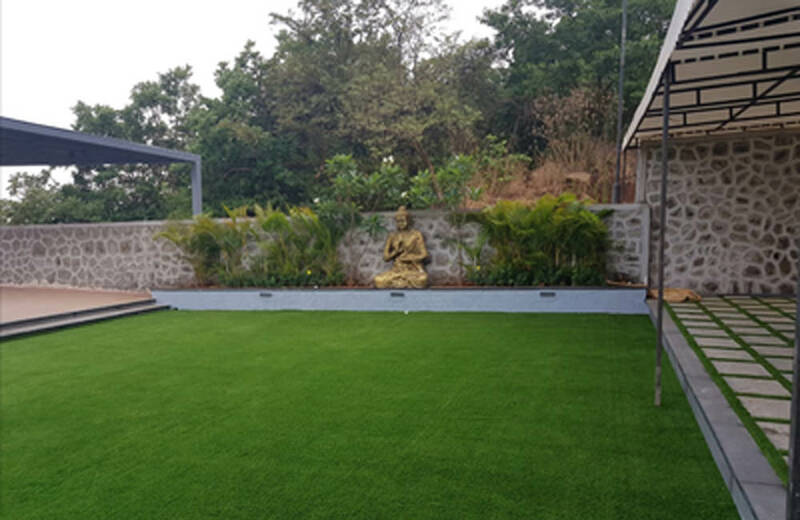 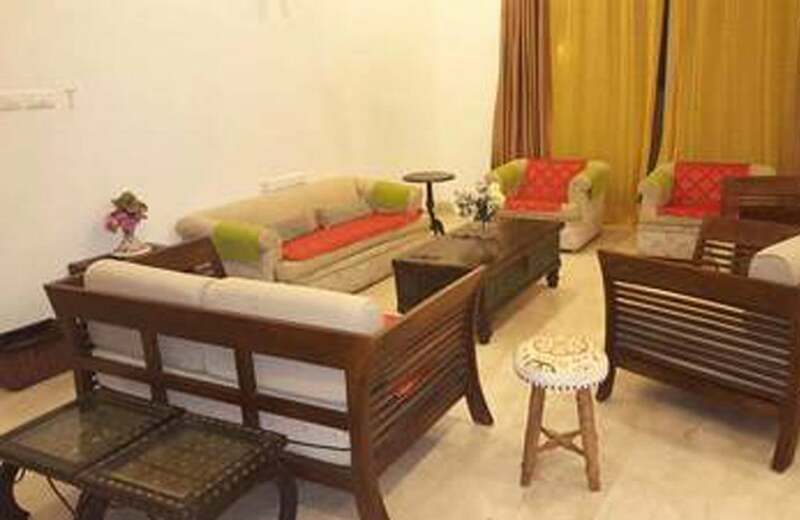 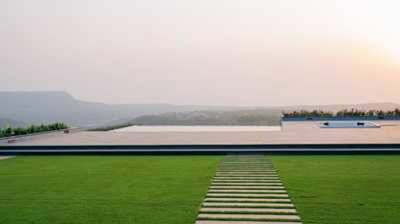 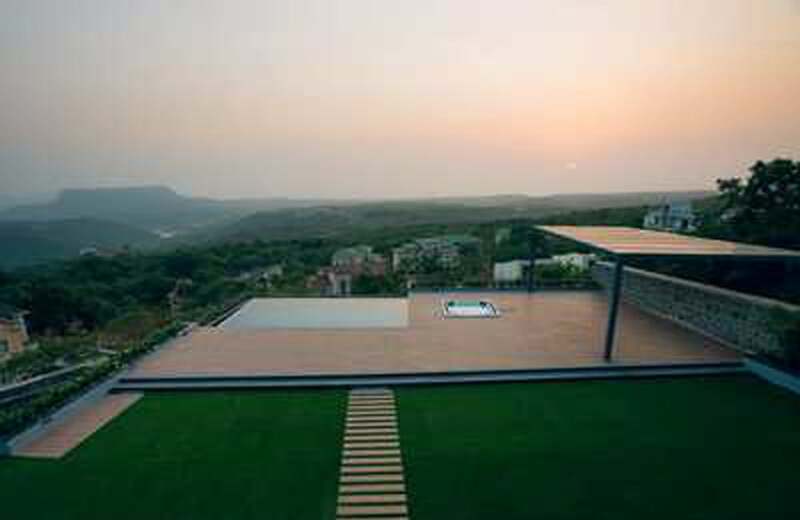 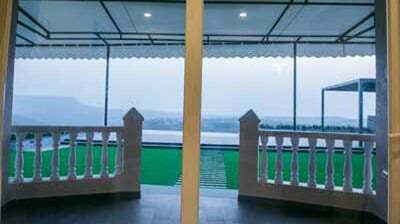 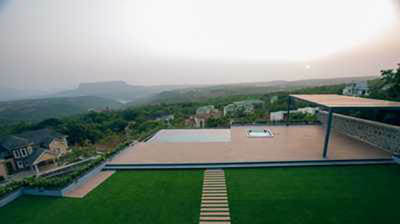 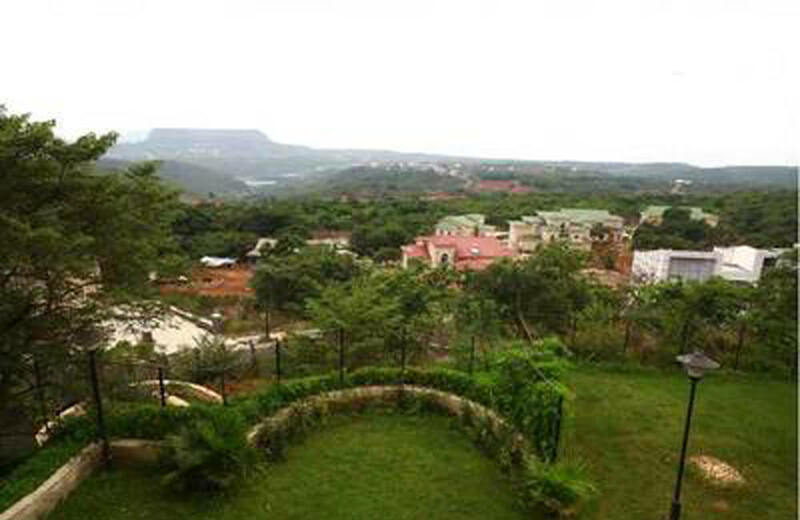 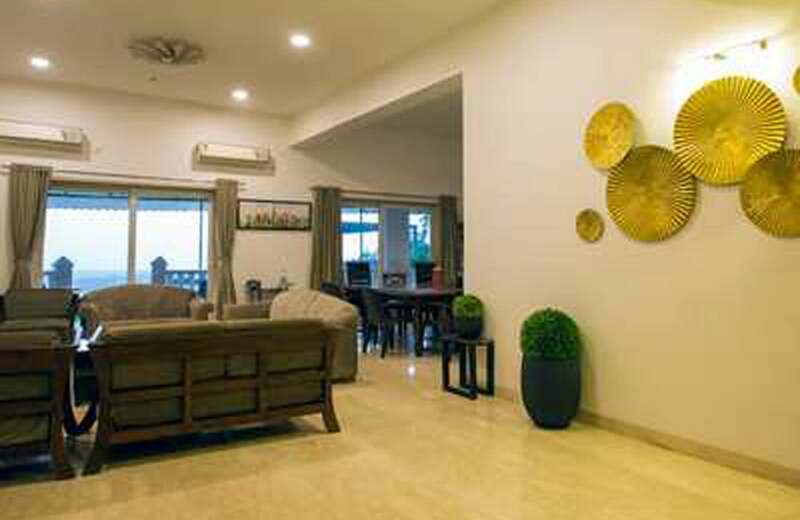 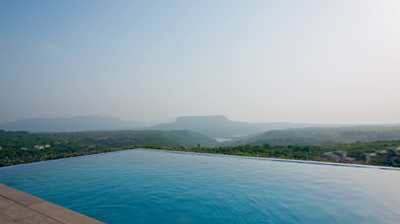 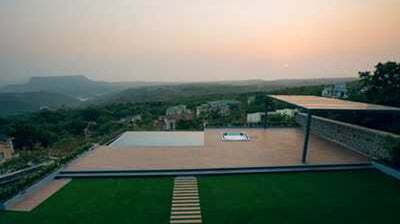 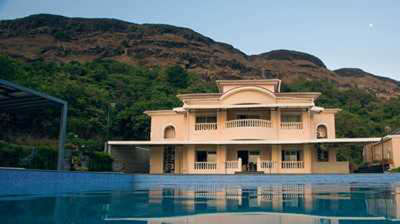 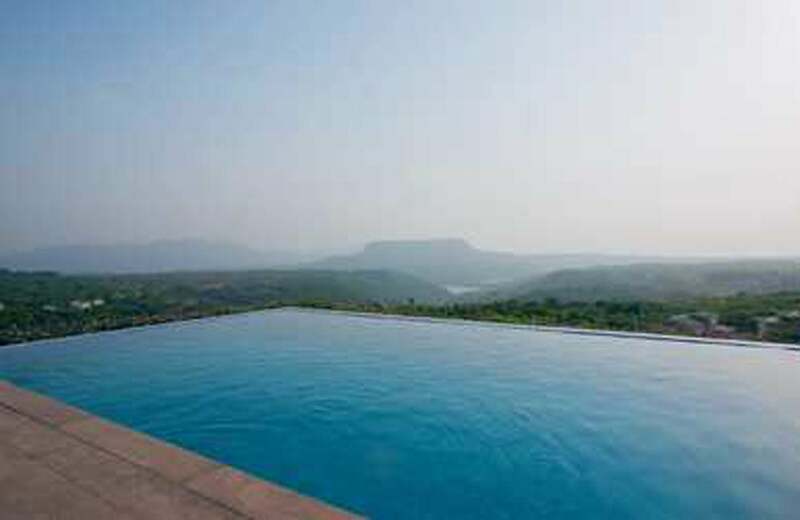 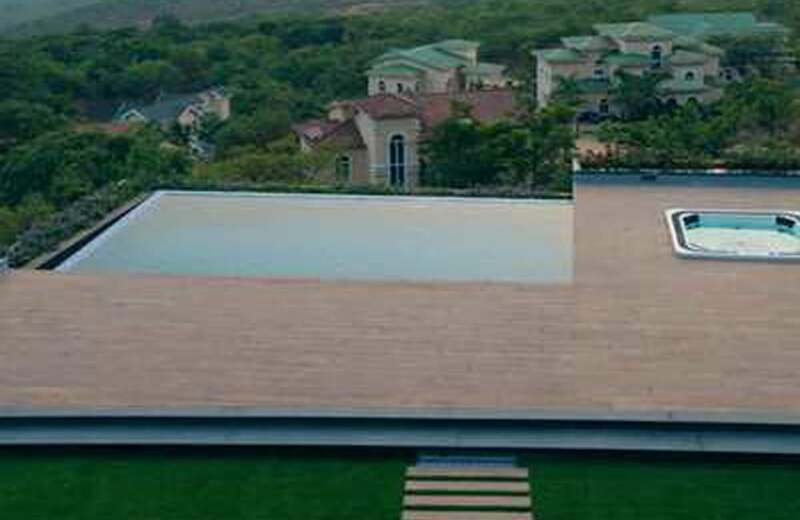 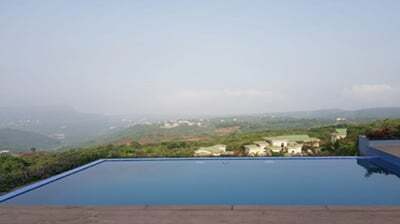 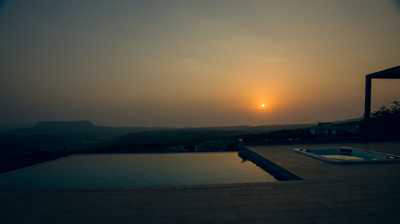 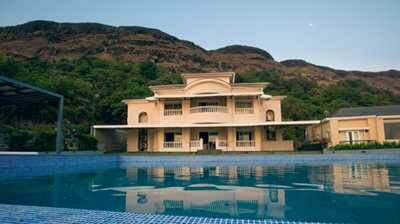 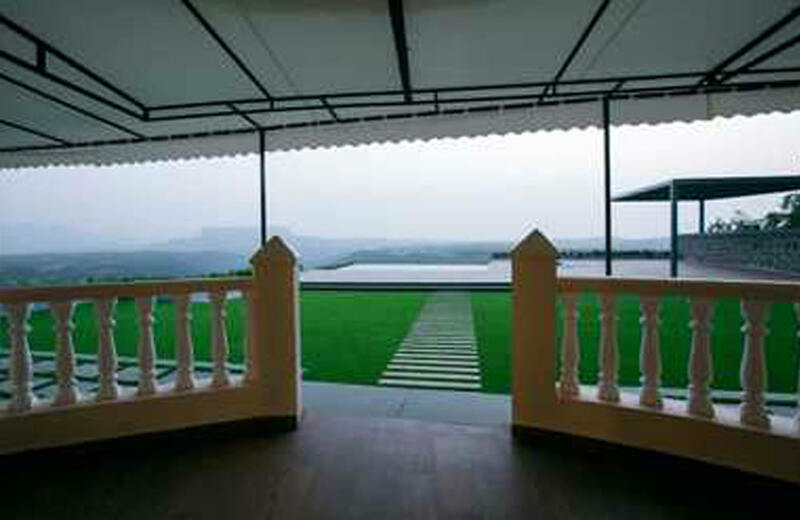 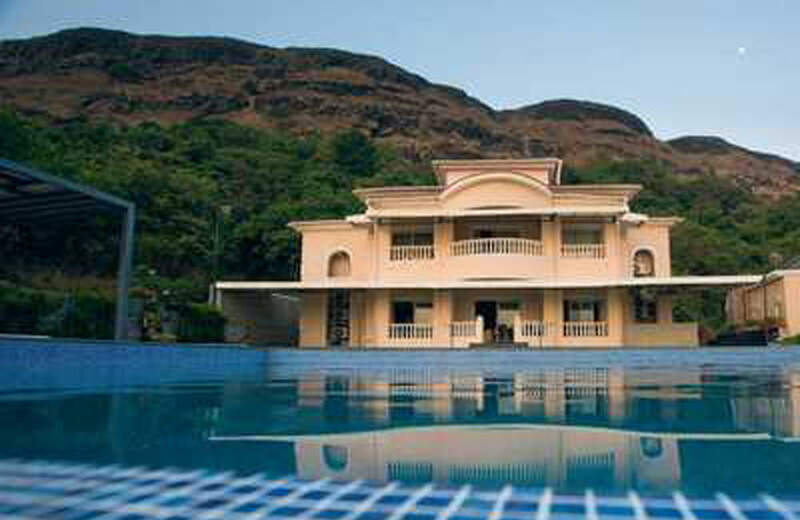 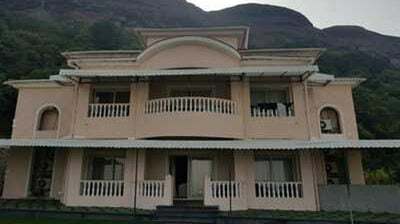 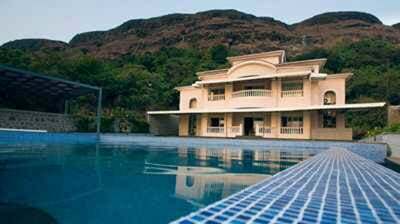 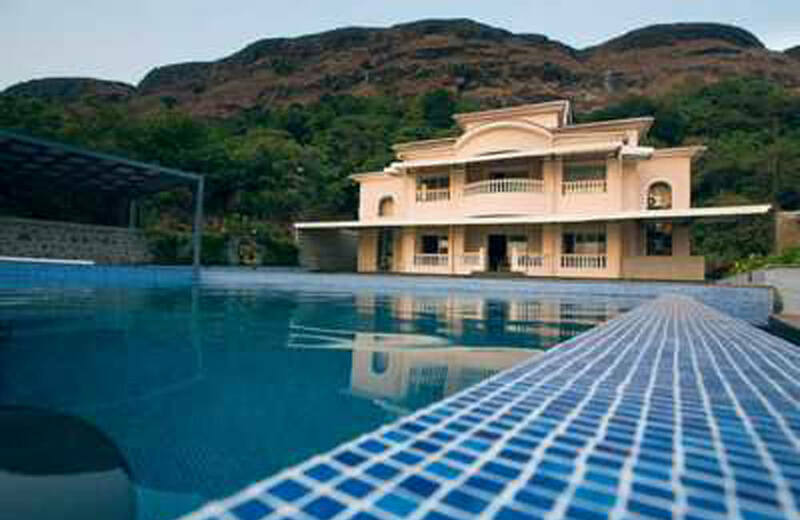 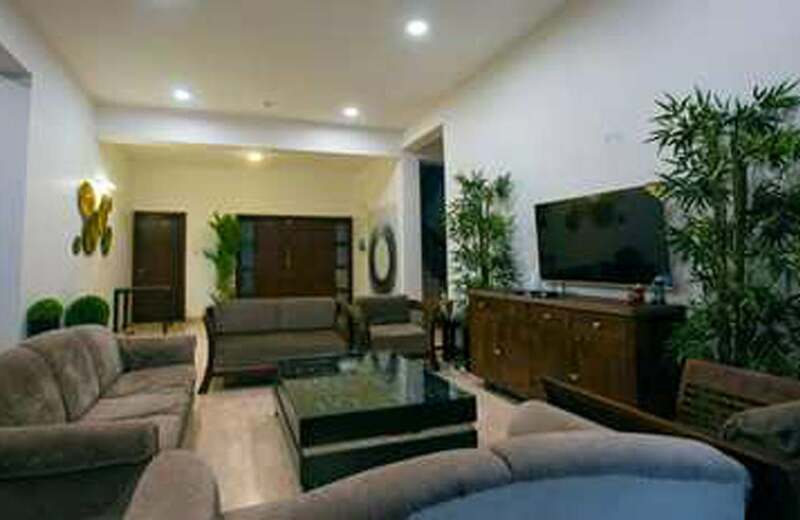 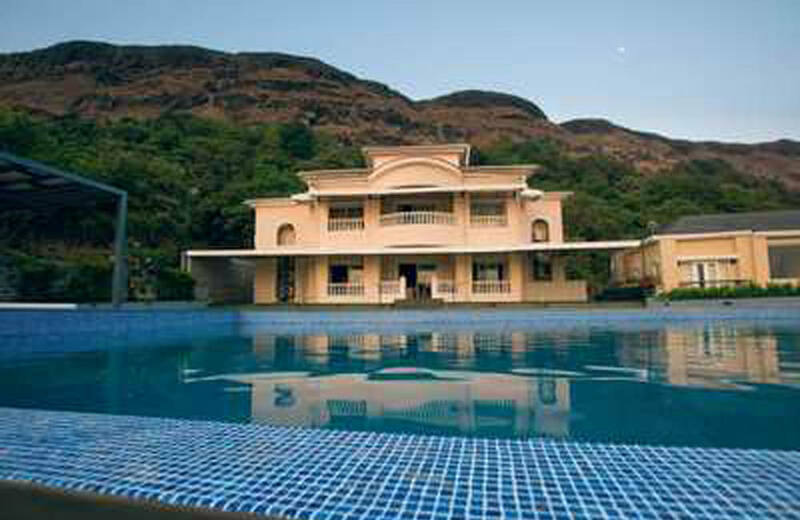 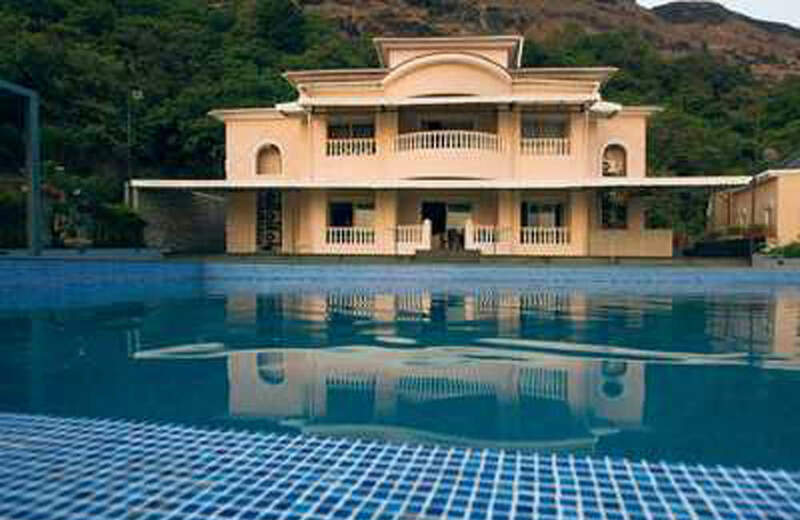 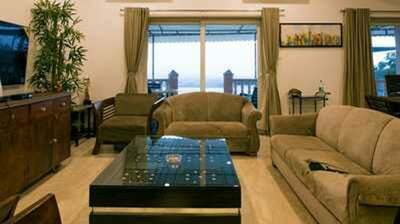 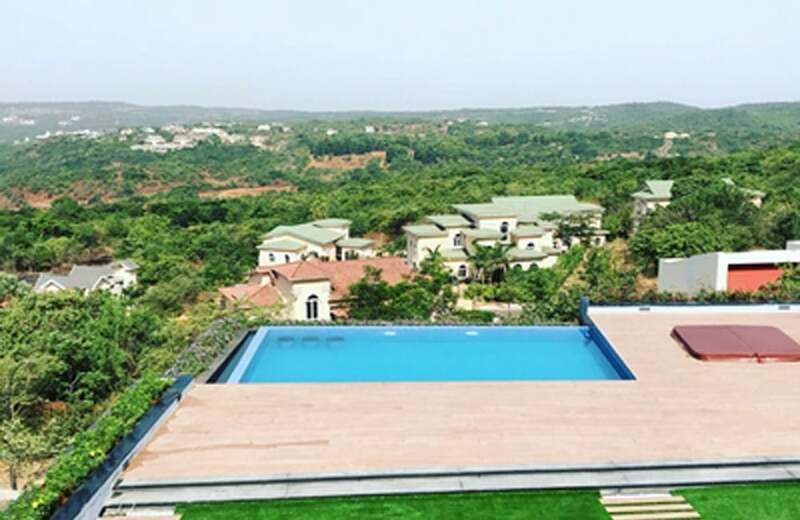 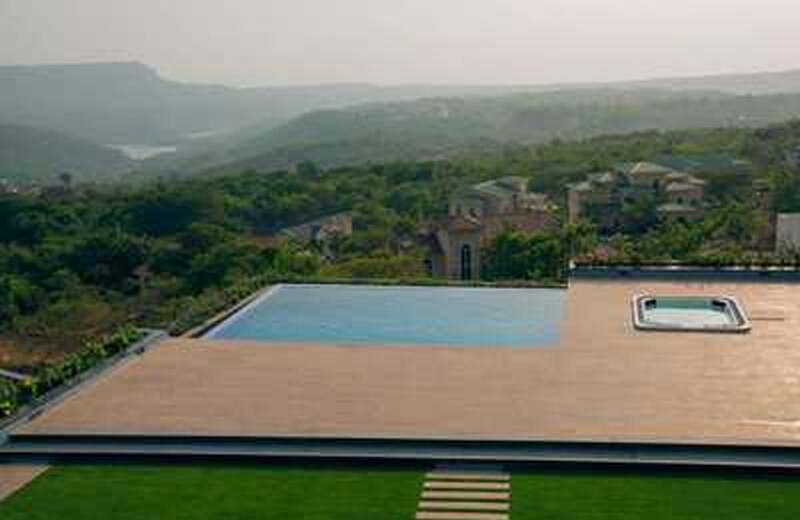 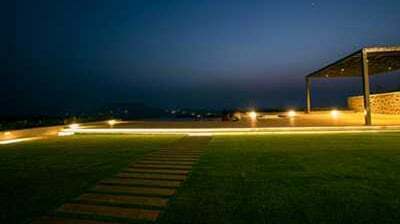 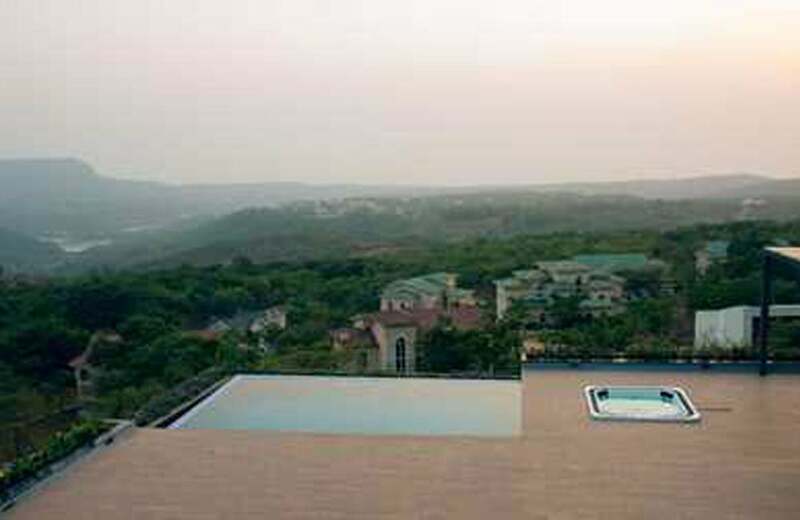 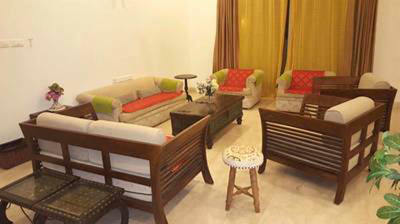 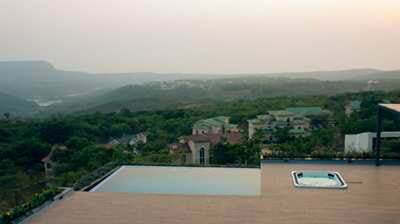 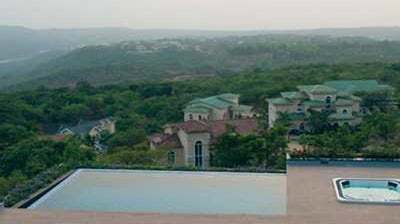 Villa Valley is an excellent 5 bedroom luxury villa located in Lonavala. 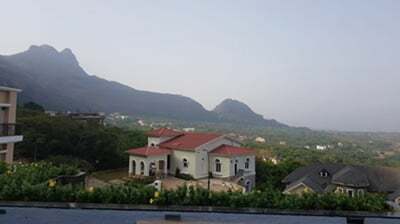 The luxury villa is located in a sprawling land with a wonderful view of the gigantic mountains and the surrounding valleys. 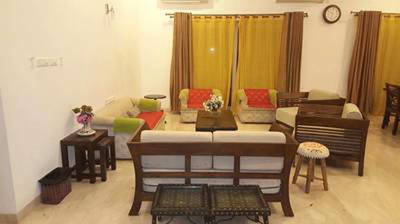 Located in a quiet neighborhood, you can experience solitude, fun, peace and a lovely vacation while you stay with us. 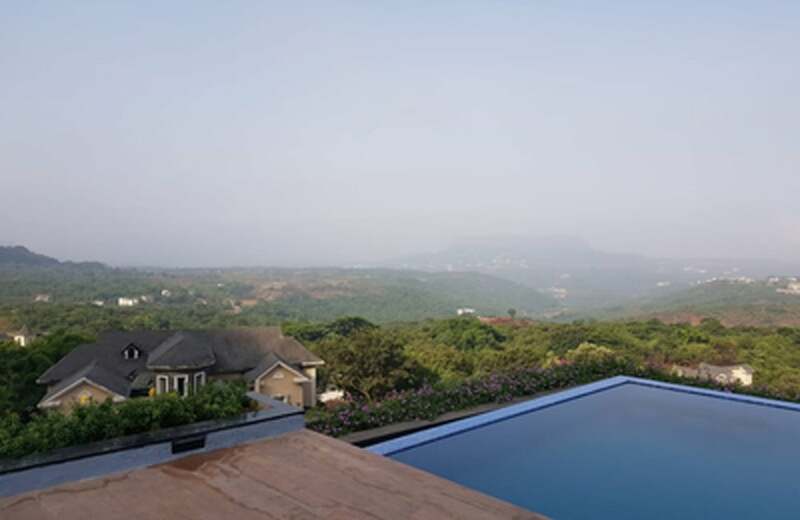 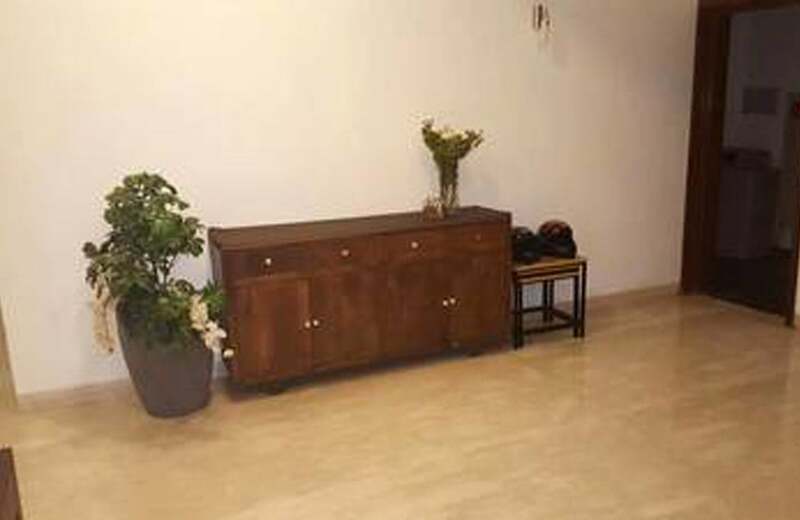 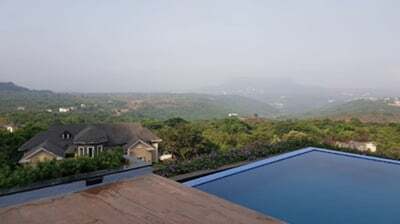 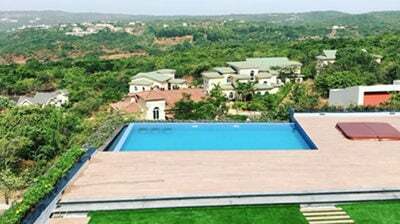 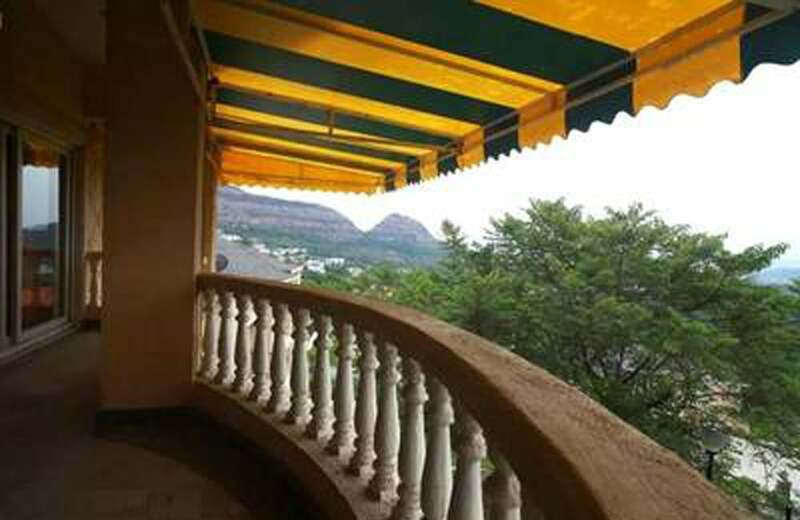 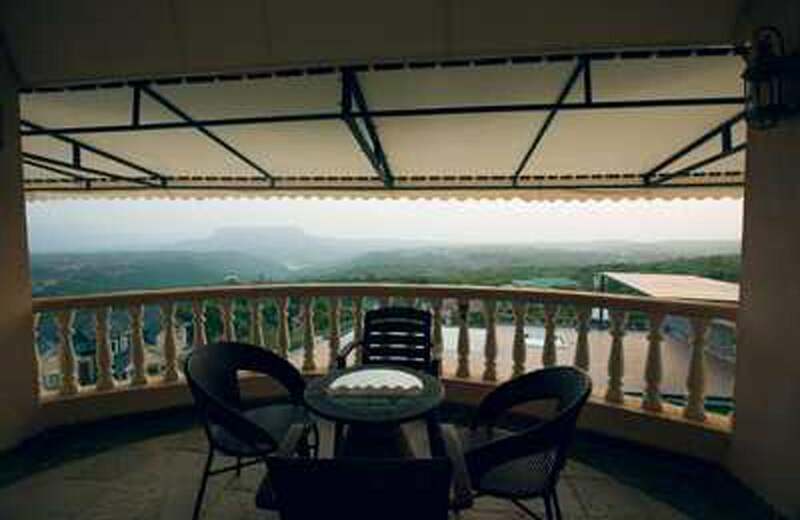 This private luxury villa in Lonavala is a structure that holds its old reminiscences and is a combination of both old and new. 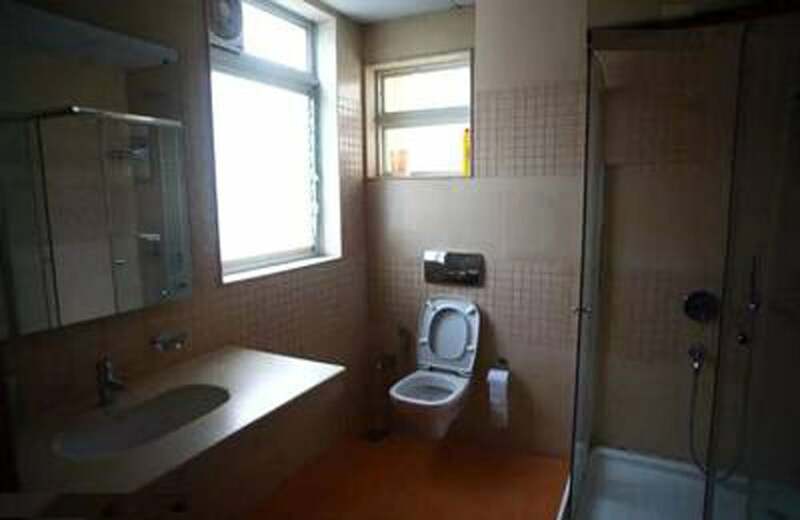 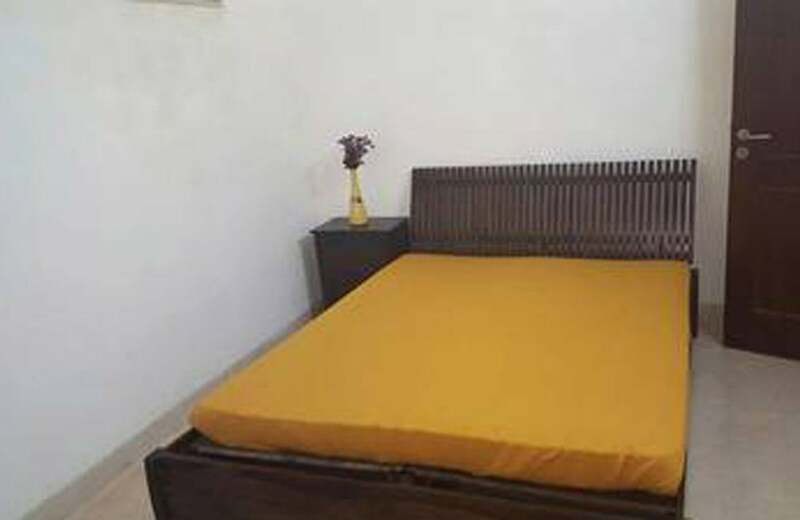 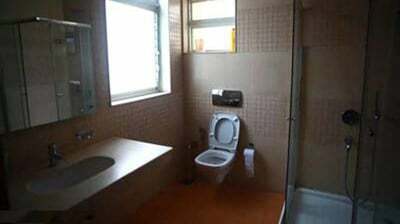 The two story building is home to 5 bedrooms that are spacious and come fully furnished with mattresses, beds, wardrobes, en-suite bathrooms and more. 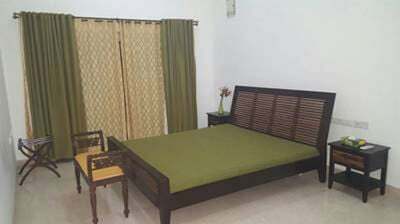 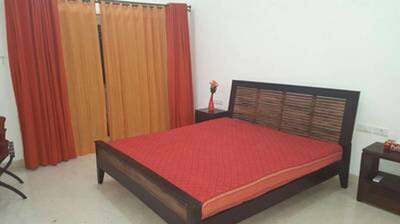 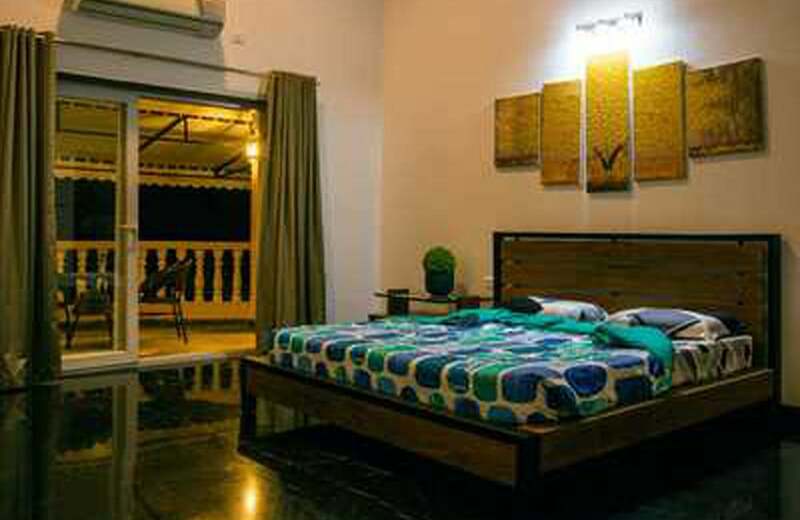 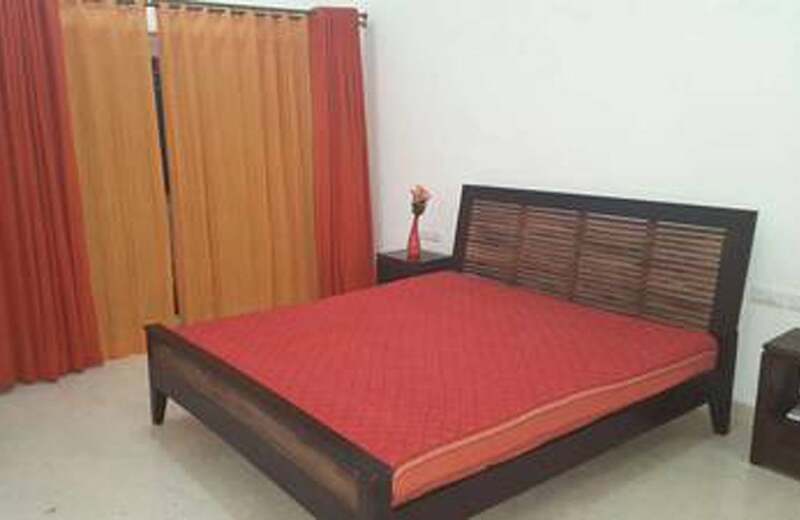 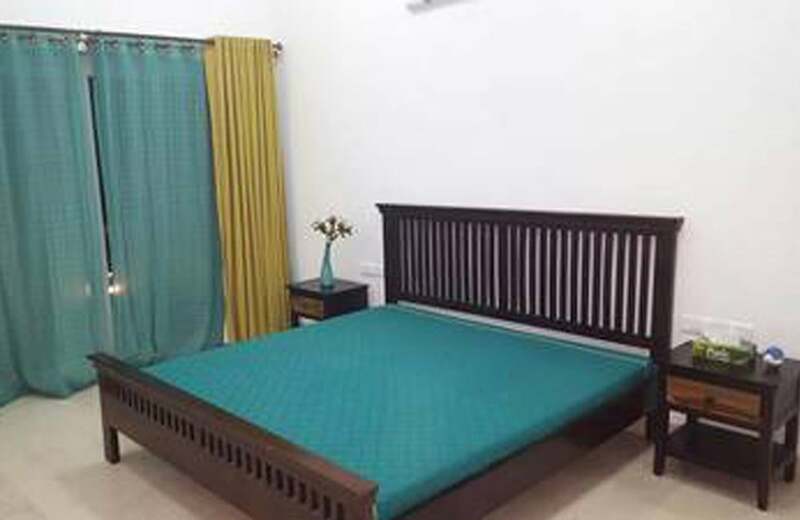 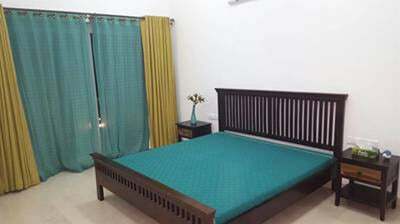 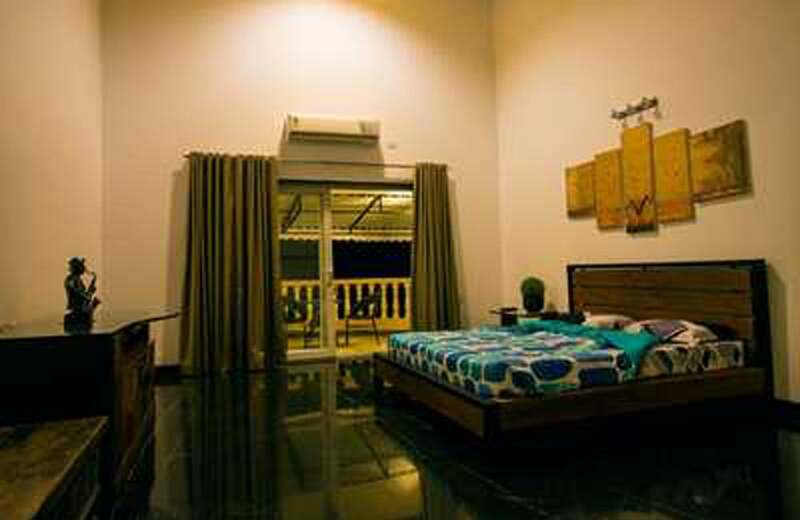 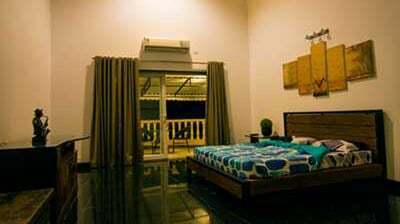 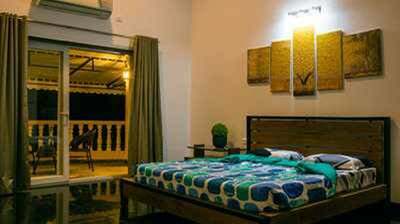 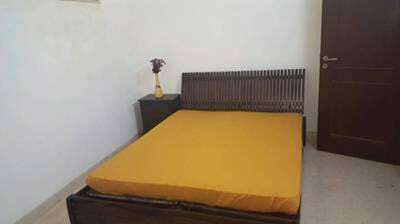 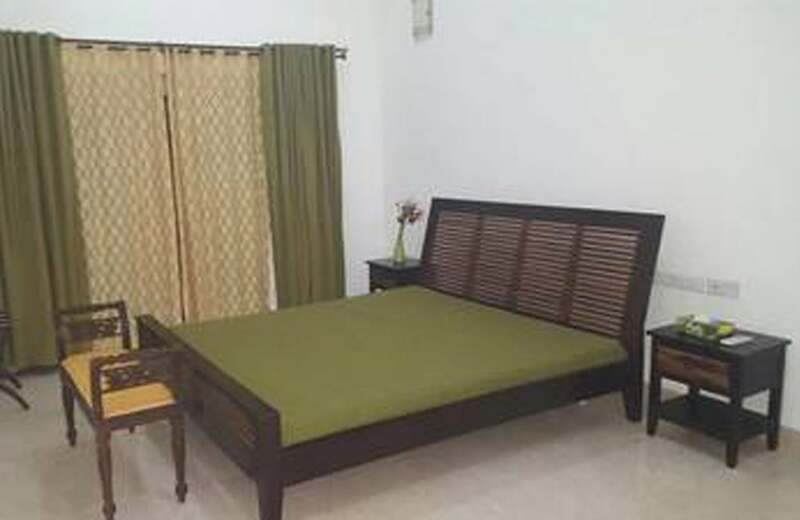 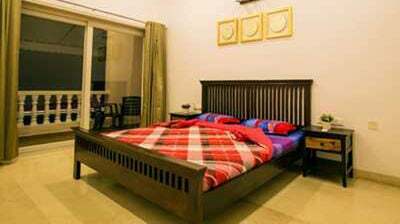 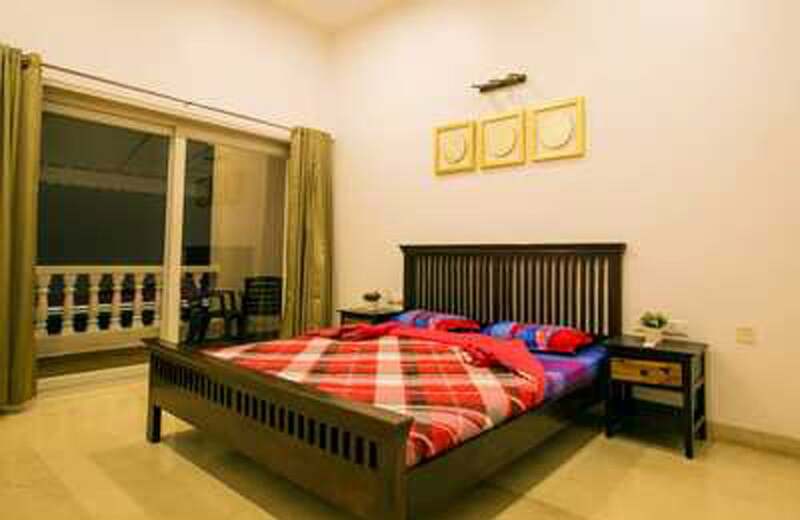 The bedrooms also come with a balcony were you can spend quiet evenings in the midst of nature. 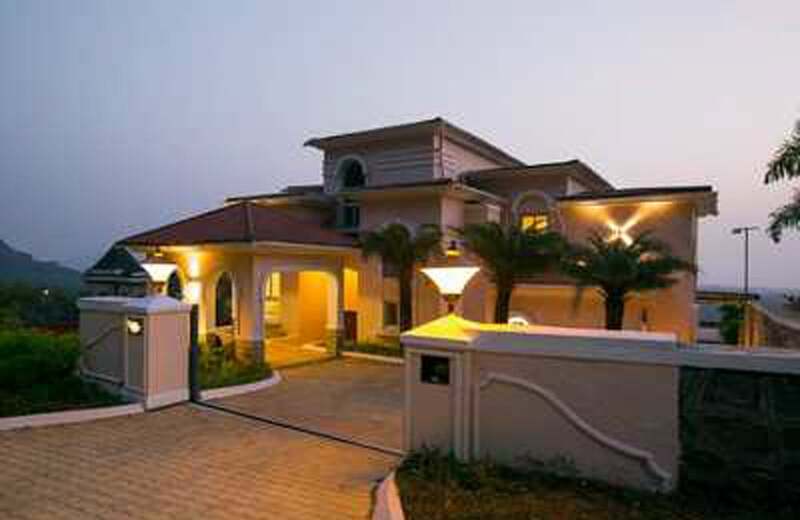 This independent private villa has a huge garden with perfect landscaped lawns, treating your eyes, any time you see it. 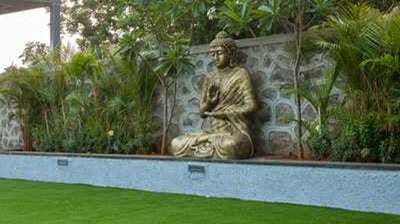 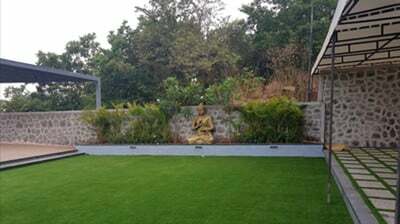 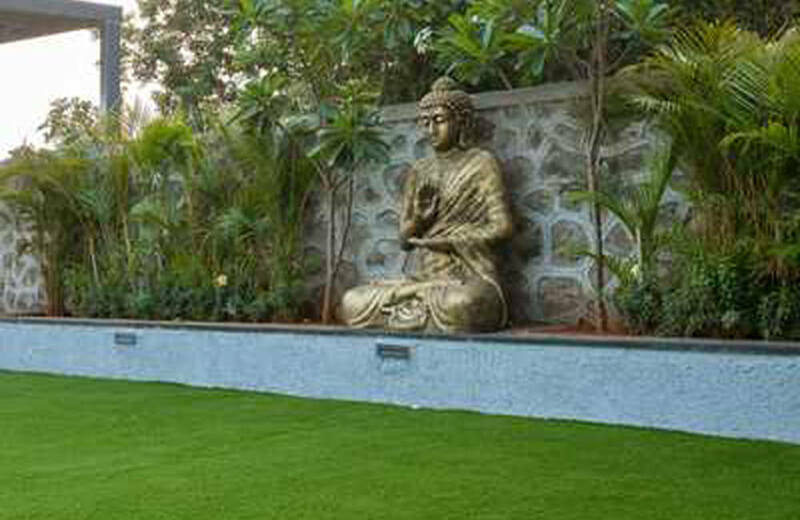 You can practice yoga, meditation, jogging or walking in the garden alone or along with your family and friends. 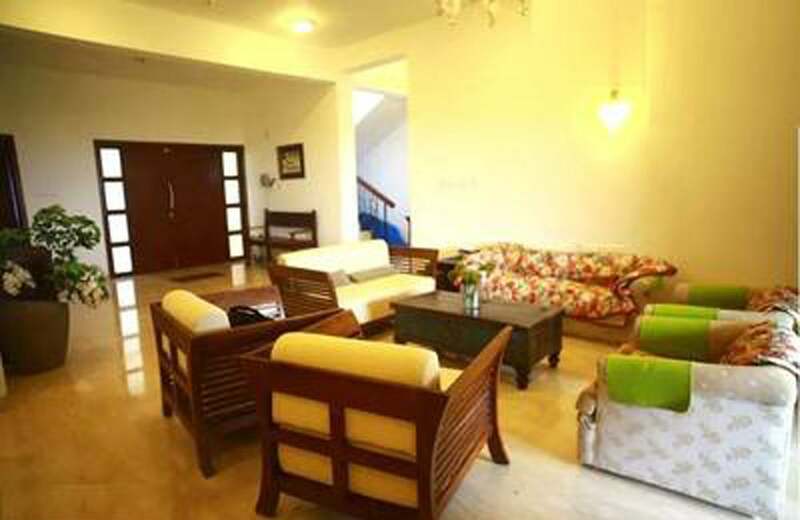 The living room is designed with care to accommodate your entire group for a movie, TV or fun time while you are on a vacation. 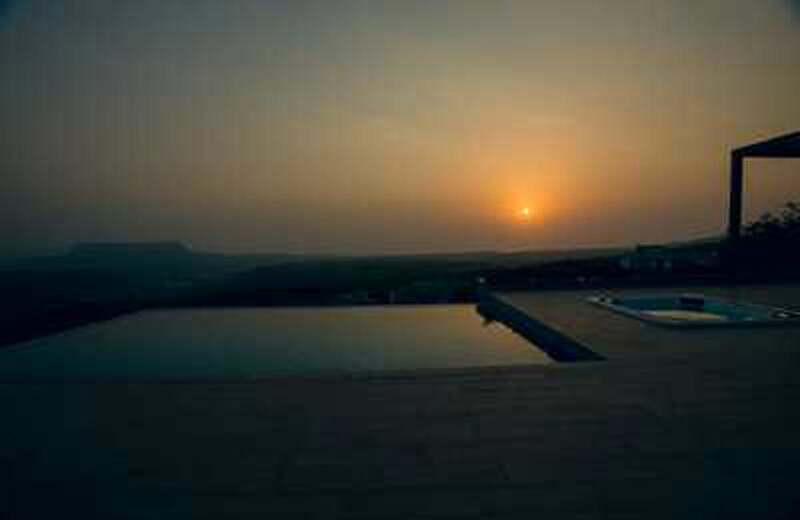 You can also listen to your favorite number in the music player and get spoilt with choice. 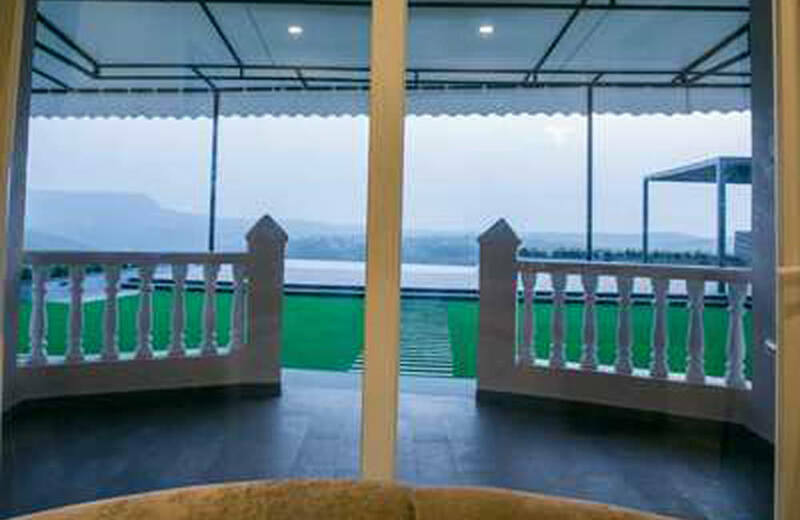 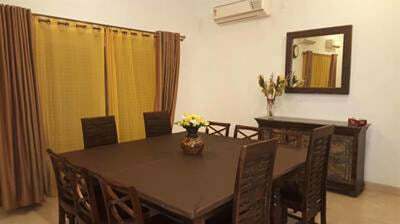 The dining room in this luxury villa in Lonavala is a good place to taste your favorite dishes and dine with your family. 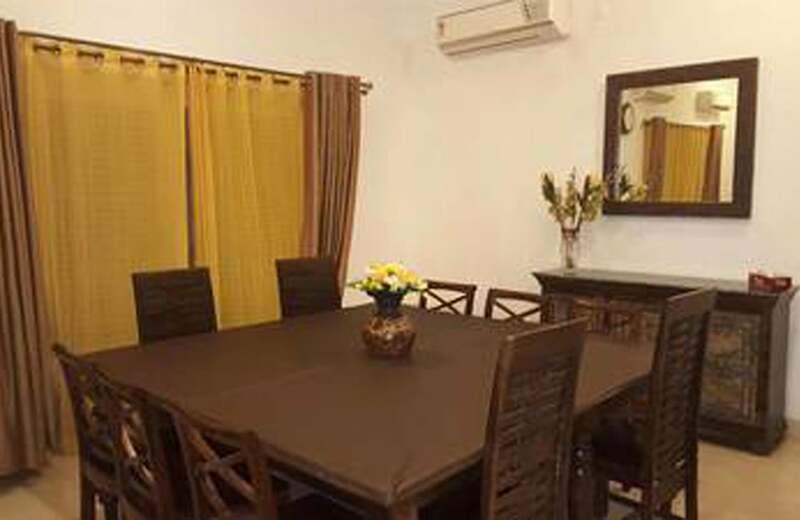 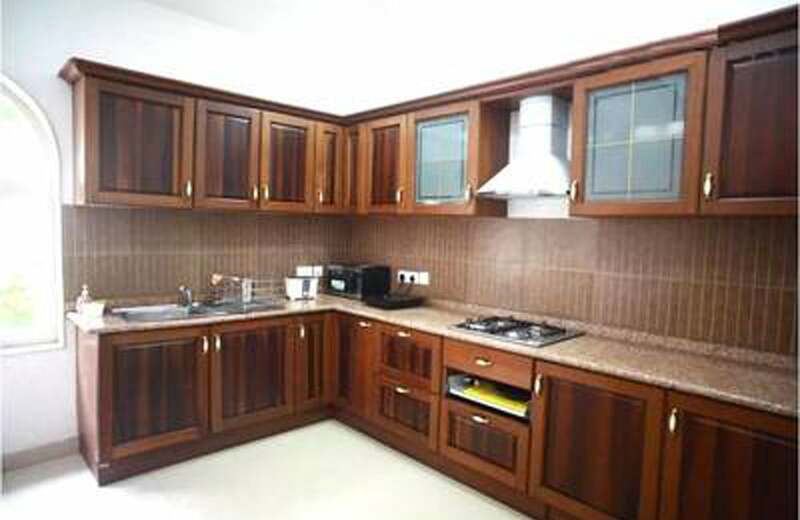 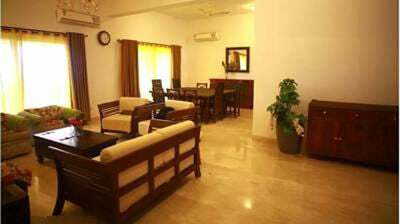 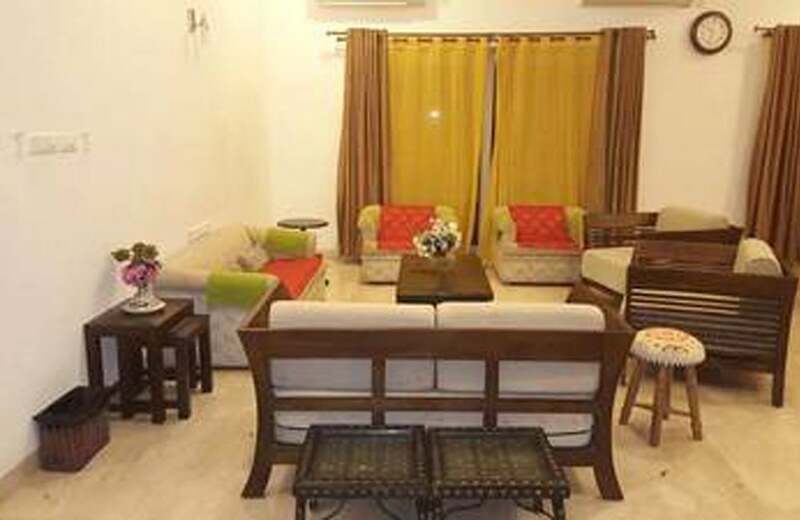 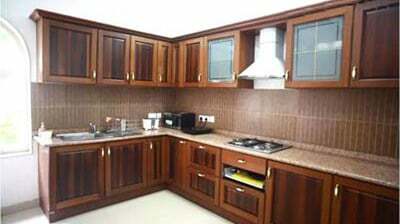 You can use the well equipped kitchen for cooking or can hire a chef to treat your taste buds. 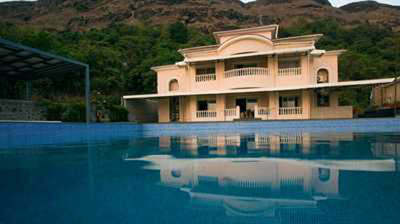 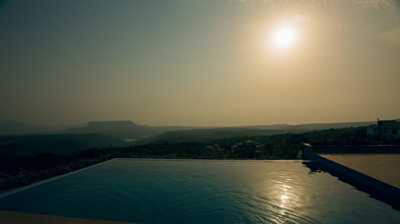 The private swimming pool in front of the villa is large to occupy a group. 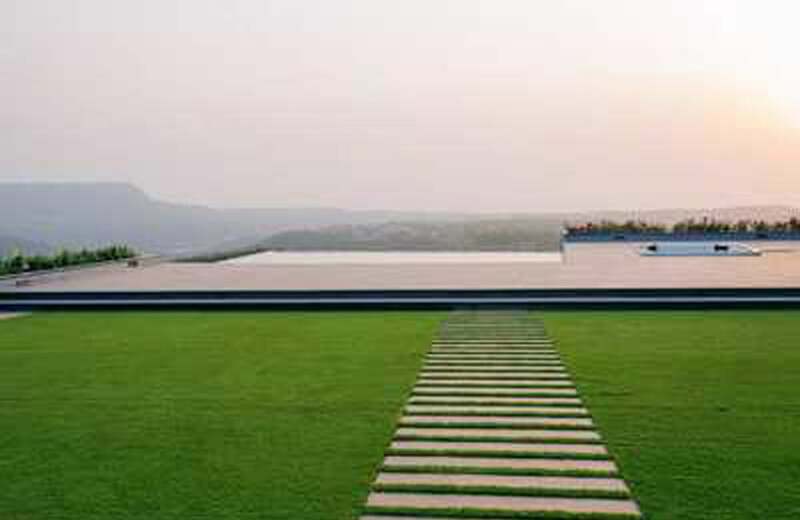 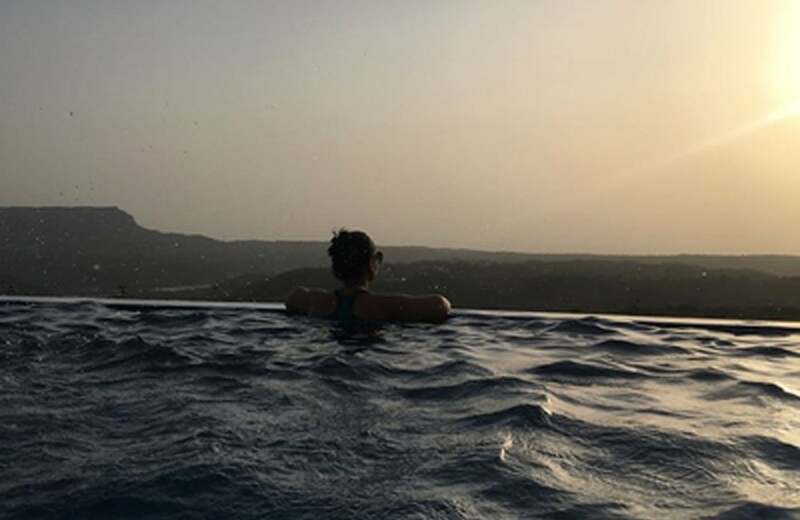 The private pool is inviting in the lazy hot afternoons. 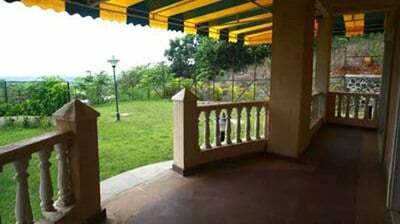 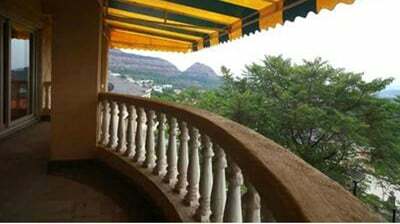 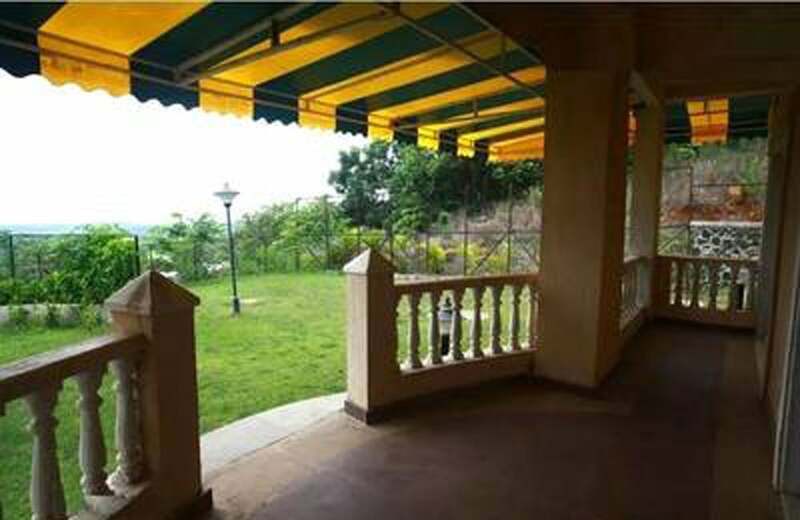 From the balcony you can feel the freshness in the air and enjoy every bit of the cold weather. 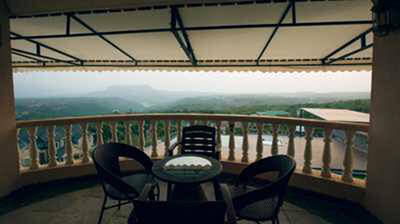 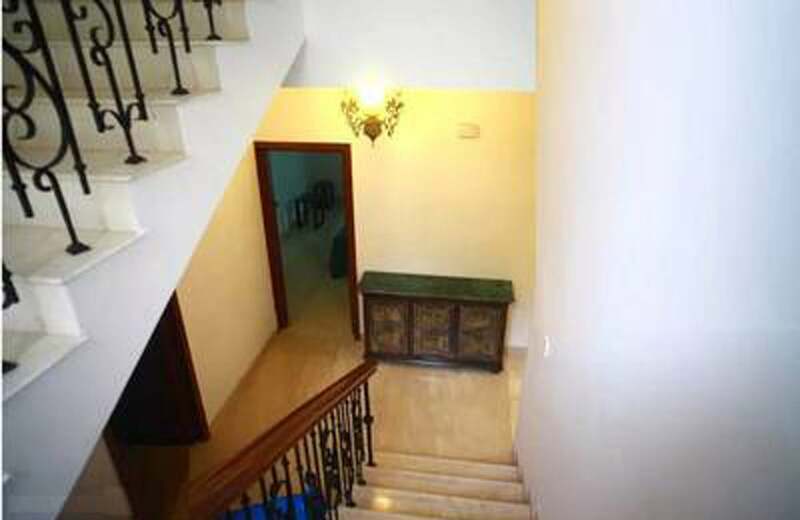 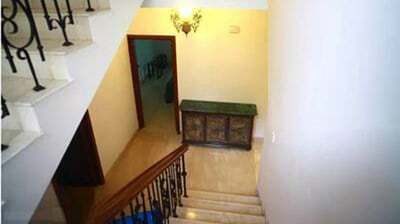 The caretaker takes care of the villa and arranges housekeeping throughout the day. 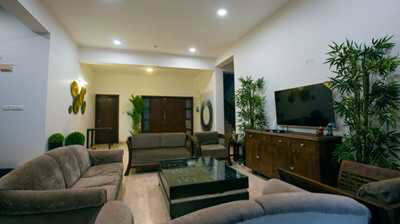 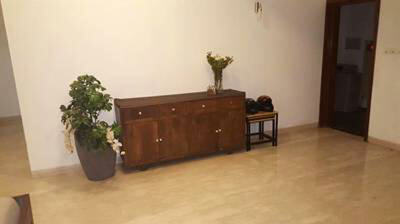 24/7 power back up is available within the villa and the security takes care of the entire villa. 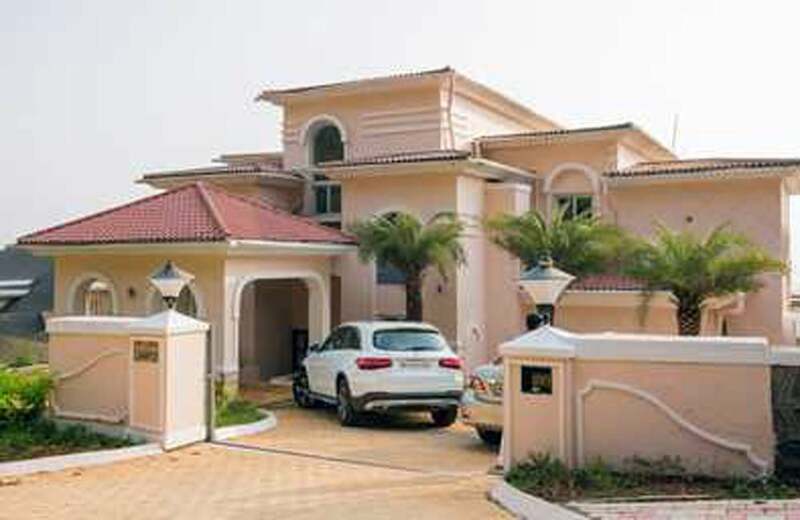 The private car parking guarantees a safe place for your car as well. 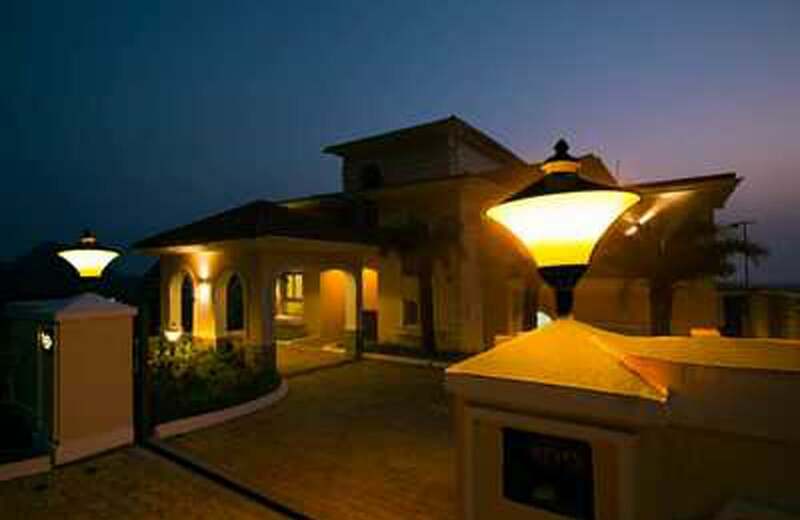 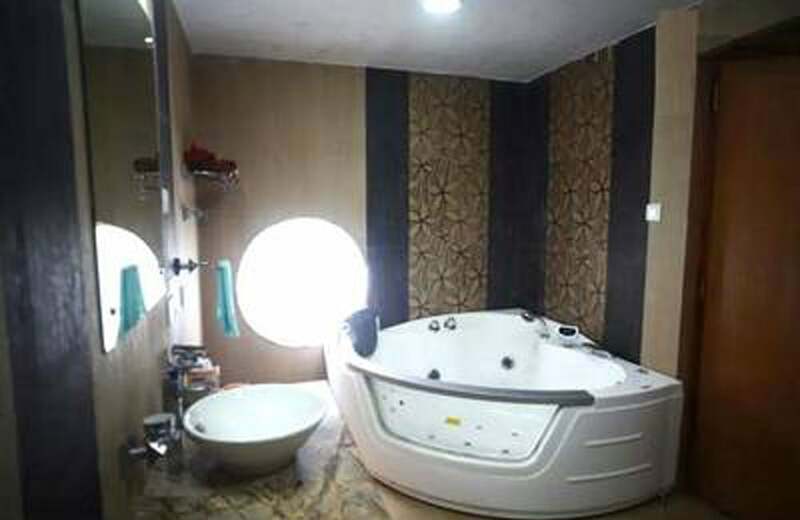 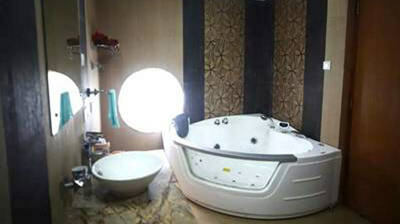 Come stay in our luxury villa to experience luxury in style.